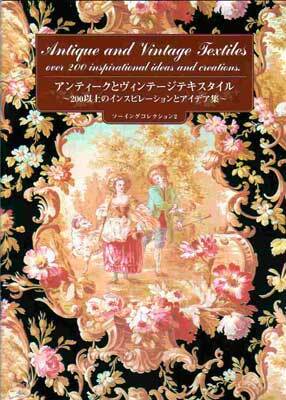 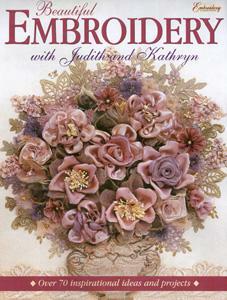 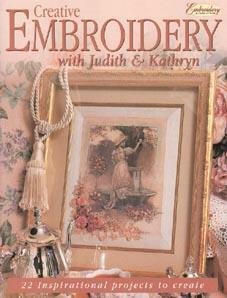 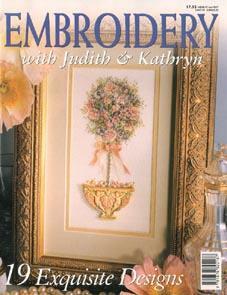 To date we have published 5 silk ribbon embroidery and beading books. 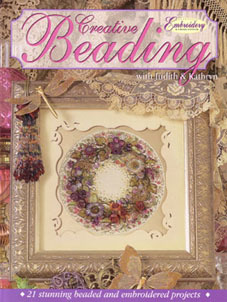 Each of these books is filled with wonderful projects that you can undertake for your own pleasure or you can be inspired to create your own piece of work from the example projects. 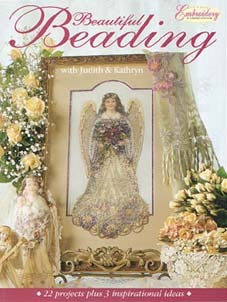 As the first 3 publications are now SOLD OUT please contact us to check on the availability of each book.